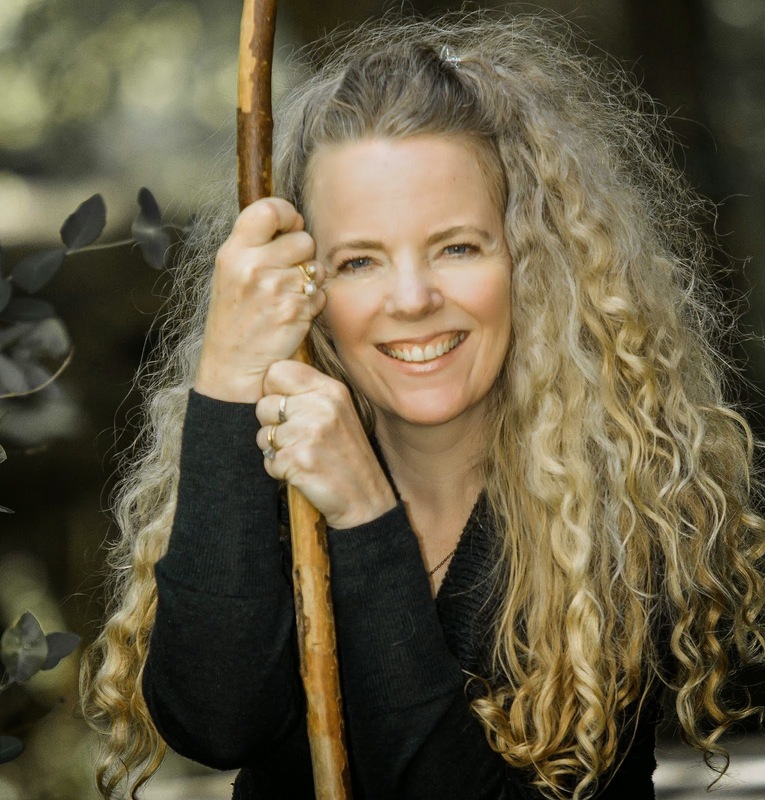 Bittersweet Enchantment: Blog Tour: Everything you know by Mary Beth Bass | Guest Post + Giveaway! 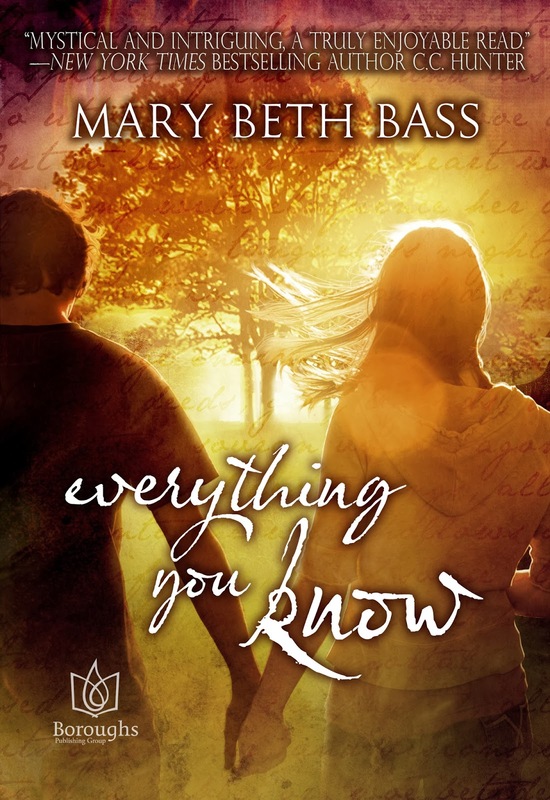 Blog Tour: Everything you know by Mary Beth Bass | Guest Post + Giveaway! Emma Mathews never believed she was like everyone else, but neither did she think herself crazy. Meeting Joe Castlellaw, Henry Dearborn High’s newest student, was like waking on a cold rock in a strange place, the world bathed in liquid moonlight. Everything is different now…and fraught. Visions of a dark forest, a screaming woman and blood have begun to haunt Emma’s dreams, and not only at night. But Joe’s lonely beauty makes her float on air, and she would follow him anywhere--out of high school and through the great tree, to a world of poetry and political savagery, of magic and murder, to a life that is entirely theirs and yet unlike anything they have ever known. Naming a character isn’t quite as daunting as naming a baby but it’s pretty close. A name is the first indication of who a person is. The way it sounds, the way it looks on the page, the cultural and historical connection are all signposts on the way to understanding the character. In the very early stages of everything you know, when it was called emo blonde and the fantasy elements were almost insignificant, I imagined the heroine Emma’s parents to be hippie artists who’d named their five children after powerful historical figures (the girls) and artistic heroes (the boys). Emma came to me with her name, but I decided her parents named her after Emma Goldberg, the early 20th century anarchist. Turner was named for British painter J.M.W. Turner. Elizabeth for Queen Elizabeth I. Maude for Empress Maude, the leader of the Anarchy, one of the factions in the Twelfth Century civil war in England. And Sandy was named for Sanford Meisner, the 20th century acting teacher whose technique was all about finding truth in imaginary circumstances. The story changed as the fantasy elements in everything you know became stronger and more important but I kept the names. Emma’s parents are no longer hippie artists or even completely human, but there’s a spark of truth about the Mathews kids in those original name sources. I chose to name the hero of everything you know “Joe” because it’s almost super-ordinary and has a quality of being easily forgotten or invisible. I didn’t know Joe’s history when I chose his name but it fits with the necessity of Joe disappearing into the world he grew up in. In the first draft Joe’s last name was Oberon. I loved the way it sounded with Joe and I thought it was adorably clever to name my cute teen hero after the King of the Fairies since he was a secret fairy in the first version of the story. This, by the way, is why the revision command is Kill Your Darlings not Kill the Parts that Don’t Work. Writers spend a lot of time in our own heads. We have to be careful not to be too enchanted with ourselves. Or I do anyway. My agent, wisely, said no to Joe’s adorable-to-me last name. His last name now, Castlellaw, is Appalachian in origin. Joe’s mother came from Appalachia. This fact is never directly referenced in the text but it informs how I think about Joe’s mom and how she made her way in the world. During the last revision of everything you know my editor suggested I make the vocabulary of my fantasy world consistent (instead of a mishmash of random words I thought sounded cool) by choosing an existing language base and tweaking the words. This was super fun and obviously the right way to go. I gave all the characters additional names from the fantasy world where they were born, which was like getting to choose names they might have chosen for themselves instead of the names their parents gave them.